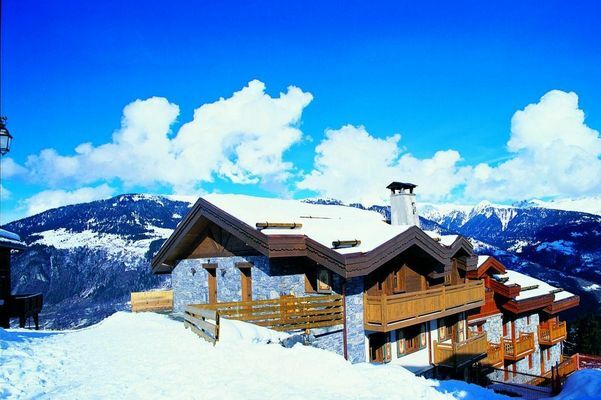 Chalet Rabel is a large chalet in La Tania in a great location for ski access and a short walk to the main village centre. 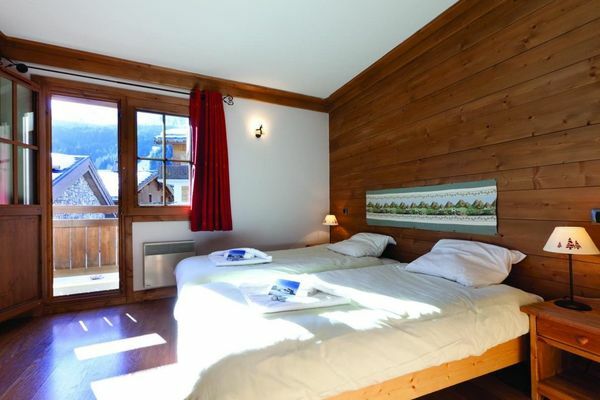 The chalet is made up of a variety of twins and quad room rooms so it is essential to look at the rooming layout. 1 large family room with twin beds, annexe with bunks, bath, basin and w.c.
2 twin rooms, 1 with bath, basin, w.c. and balcony. 1 with shower, basin, w.c. and balcony. 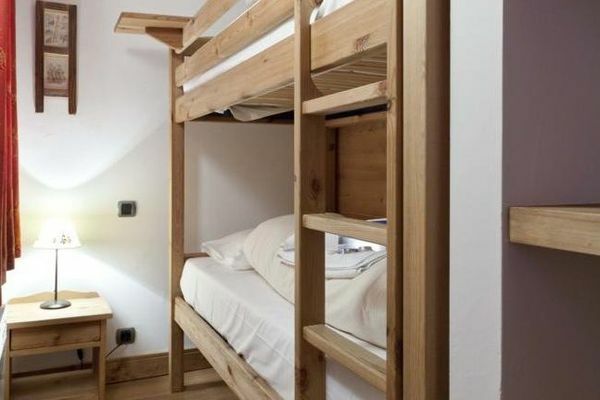 1 family room with twin beds, bunks, bath, basin, w.c. and balcony. 1 twin room with shower, basin, w.c. and balcony. Kitchen, lounge/dining area with log fireplace. Balcony.